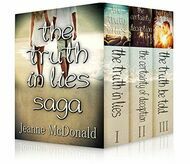 For the first time - get ALL THREE books of The Truth in Lies Saga in ONE combined volume. McKenzie Evans seems to have everything going for her, but one tragic event turns her life upside down. Caught in the grips of depression, she withdraws from the world. It takes the understanding and adoration of one man, Andrew Wise, to reach her soul and capture her heart. With his own demons haunting him, these two must overcome their pasts in order to make a future together. 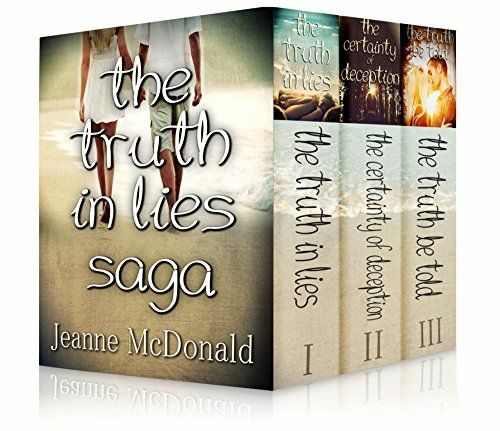 The Truth in Lies Saga is a gripping tale of friendship, love, and betrayal.